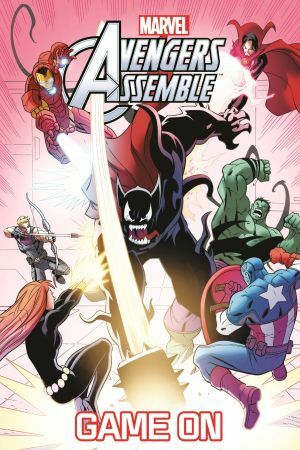 It's Earth's Mightiest Heroes in an exhilarating collection of stories! Hyperion wants to be the strongest there is, no matter who he has to defeat to win that title! Hawkeye, Black Widow and Ant-Man learn just what it means to be a reformed villain. 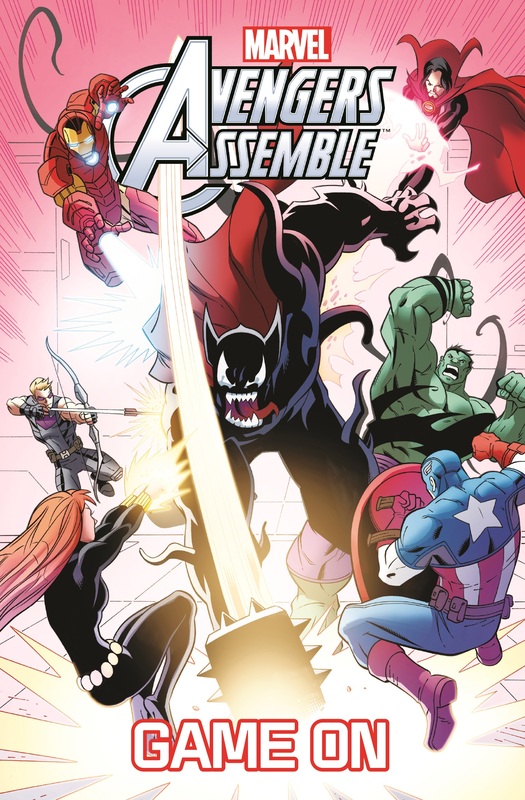 The Venom Symbiote bonds with Thor?! 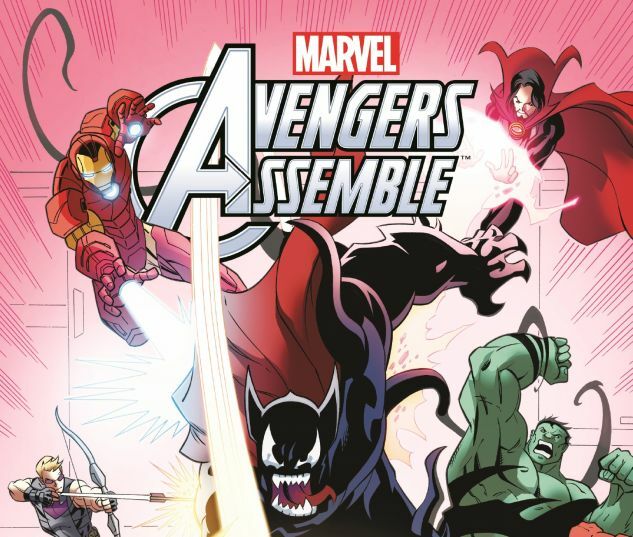 And more action-packed adventures await Iron Man, Captain America and the rest of the Avengers!